This entry was posted on Wednesday, September 10th, 2008 at 5:51 pm and is filed under Uncategorized. You can follow any responses to this entry through the RSS 2.0 feed. You can leave a response, or trackback from your own site. Hi, we do have a few non poisonous snakes called couleuvre(french name)but they are very rare nowsdays. We have some indegenous snakes on Round Island is an uninhabited islet 22.5 kilometers north of Mauritius. It has an area of 1.69 square kilometers and a maximum elevation of 280 meters. 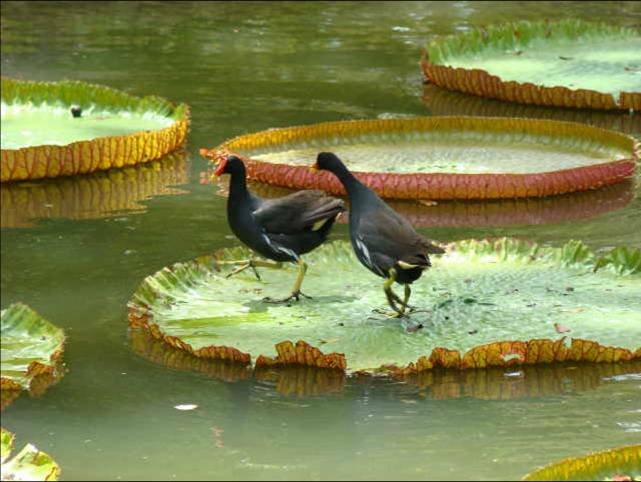 The island is a nature reserve under the jurisdiction of the Mauritian Ministry of Agriculture and Natural Resources. The snakes there is also called Round Island boa. This species is classified as Endangered (E) on the IUCN Red List for the following criteria: D (v2.3, 1994)This means that, although it is not critically endangered, for some time it has faced a very high risk of extinction in the wild. In 1996 the population was estimated to number less than 250 mature individuals. 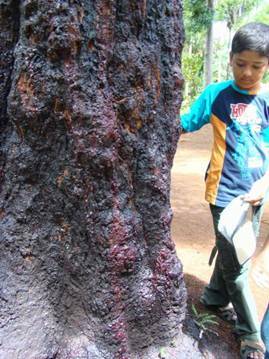 Thank you so much for your detailed note on the snakes of Mauritius. 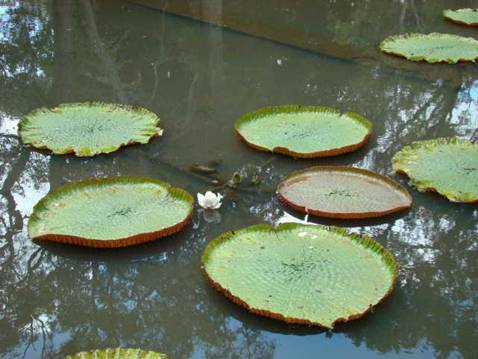 Now I am sure that the guide we hired at Pamplemousses did not know the relevant facts. You seem to be a herpetologist, how did you stumble upon my blog? That is one hell of a small snake! 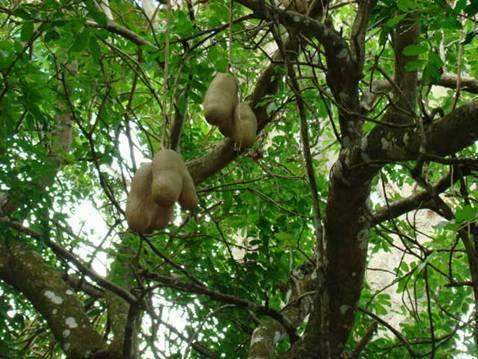 I come from Mauritius originally, and came across your blog because I was looking for a picture of a sausage tree. 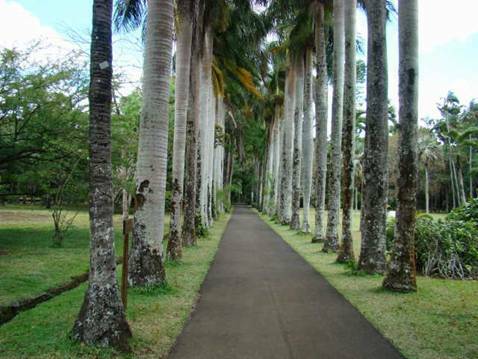 It is mentioned in a very good novel that I would recommend: set in Mauritius in 1825, and the gardens are frequently mentioned, called The prisoner of Paradise by Romesh Gunesekera. 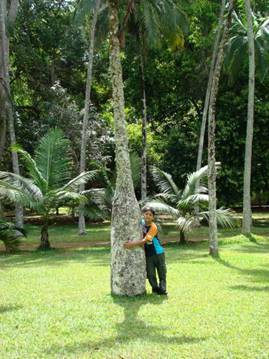 My father was a plant pathologist, as I often went to Pamplemouse with him, and loved looking at all the trees there.